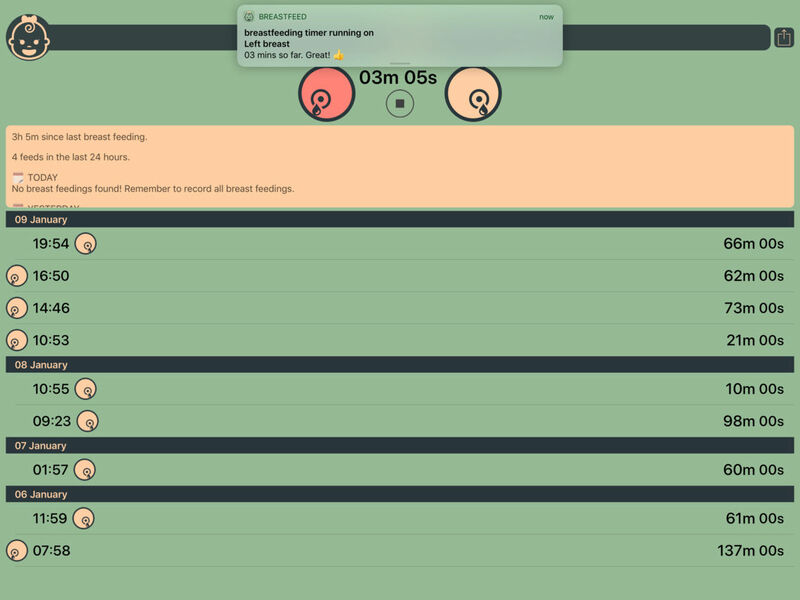 Both you and your baby benefit from breastfeeding, but it can be hard work. 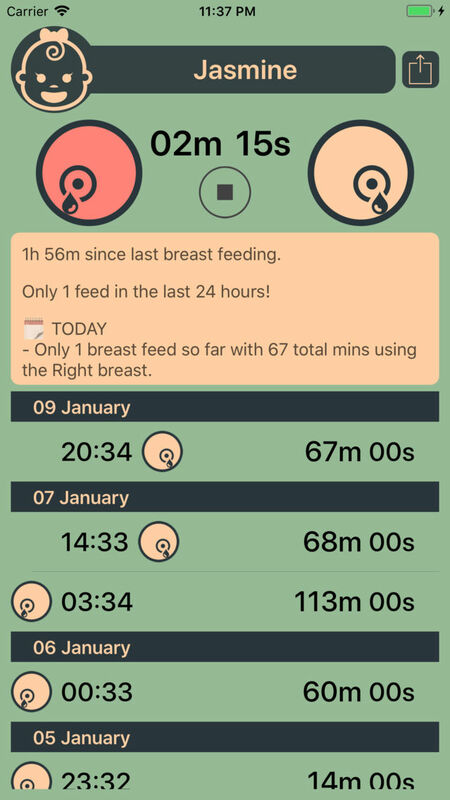 We want to support you and your baby by making your life a bit easier when breastfeeding and tracking everything important. 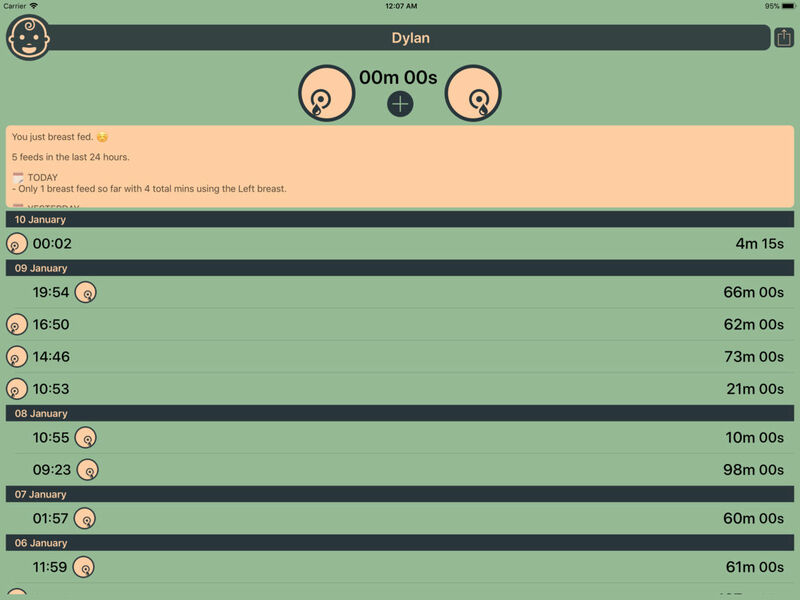 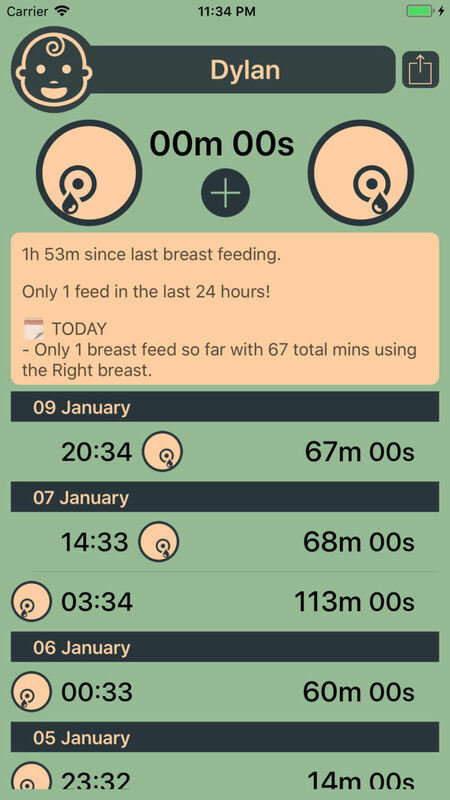 Our breastfeeding app offers a simple, easy way to track your baby’s daily breastfeeding patterns especially in the very important early days and months. 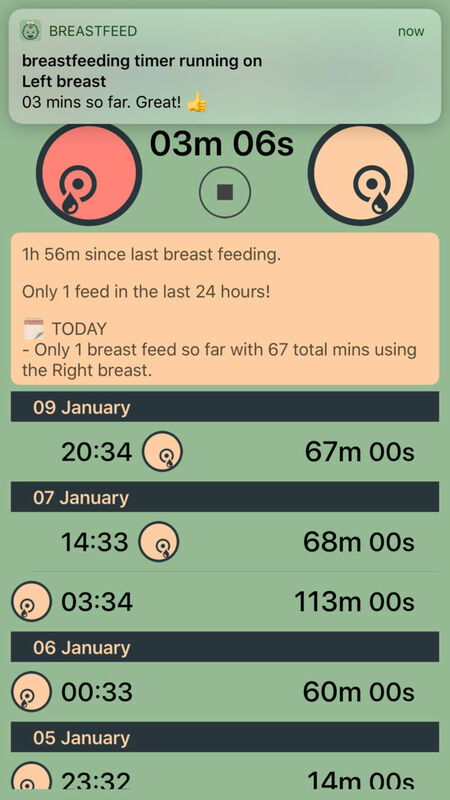 Our breastfeeding app offers powerful information on your baby’s breastfeeding patterns, easily monitoring last 24 hours, today, yesterday, this and last week trends, giving you the information you just need to take corrective action. 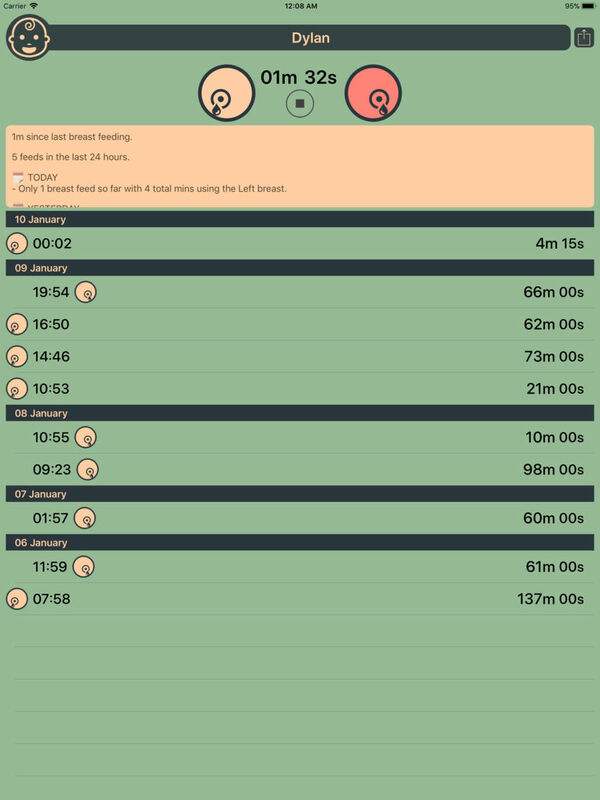 Start using the app today to have the best support for your and your baby’s benefit. 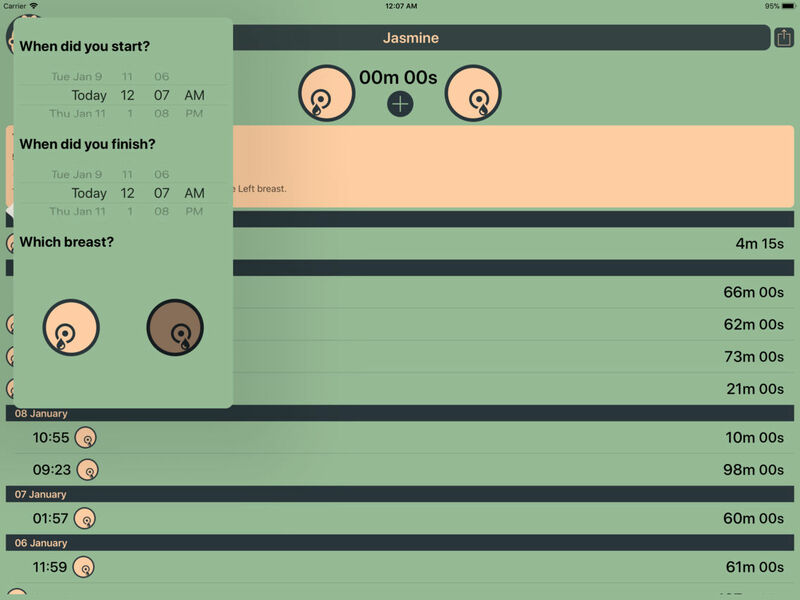 Bringing a much richer experience for iOS 12!  Tile - Find lost keys & phone Tile, Inc.
Flex-Link S2 LinkCom Manufacturing Co., Ltd.
University Clubs Resource Technology Inc.